← Last day to log your minutes! 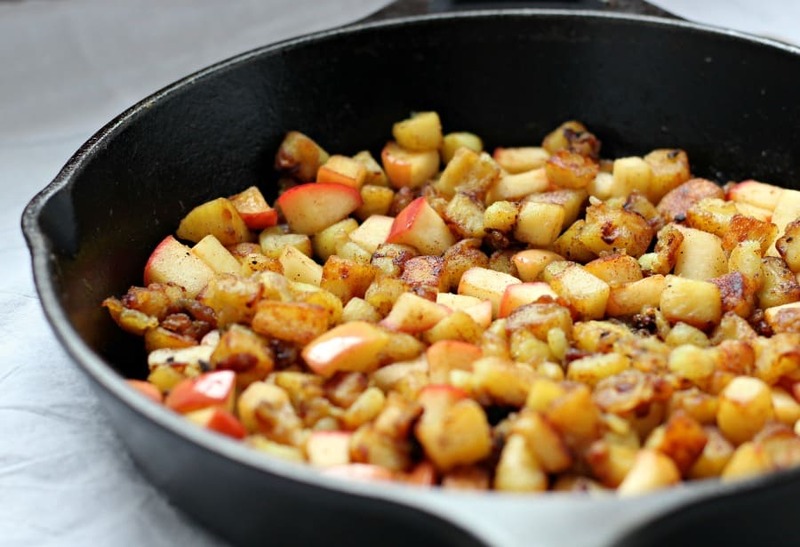 With lots of sweet and a bit of savory flavor, these caramelized sweet potato apple hash browns will be your new favorite side dish for any meal. Using Japanese sweet potatoes plus sweet and tart apples, you get a delicious flavor combination that’s free of refined oils and sugars yet feels like the ultimate comfort food. With fall finally arriving in NW Georgia, it is the perfect time of year for this delicious dish! It is easy to make and will be a huge hit with the whole family.